Services: Media day in New York, telephone interviews and social posts. Achievement: The Recreational Boating & Fishing Foundation desired a celebrity spokesperson who had a genuine connection with boating and fishing. Additionally, the campaign was targeted towards the Hispanic community. DLB was therefore tasked with identifying a celebrity mom of Hispanic descent, who authentically participated in these water activities. 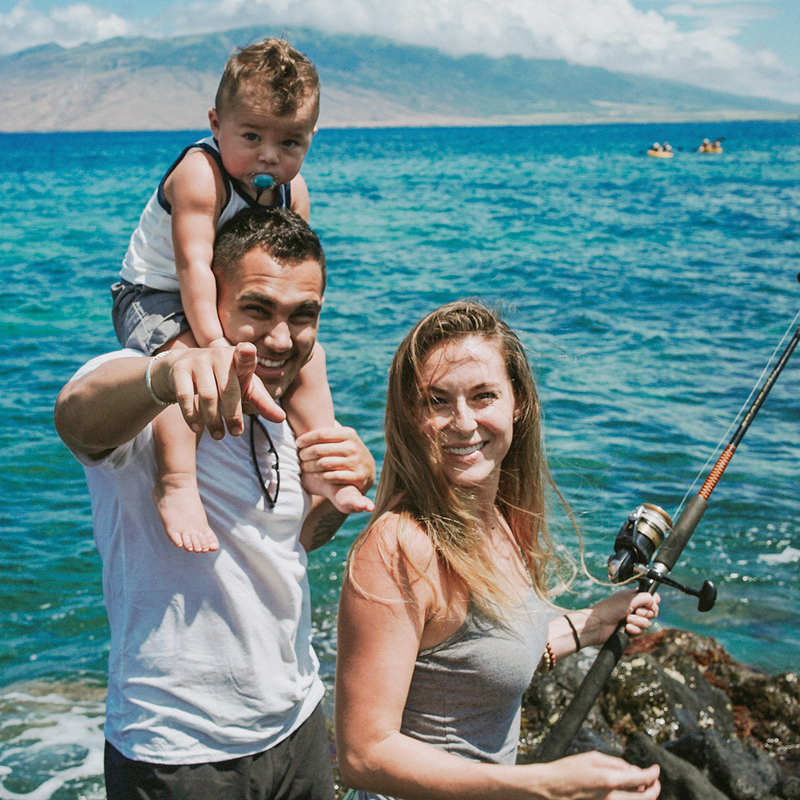 Due to our extensive data base and relationships within the entertainment industry, we knew that Alexa PenaVega of Spy Kids and Dancing with the Stars grew up boating/fishing and is passionate about continuing these activities with her husband and son Ocean. Alexa was fabulous to work with (such a pro!) and her enthusiasm and clever input greatly enhanced the content creation.